You can read Part 2, another list of 7 Kenyans who made it in Hollywood, here. 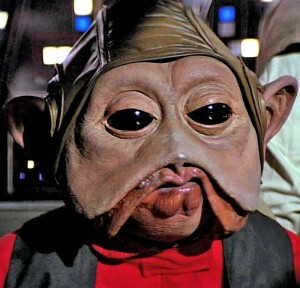 You probably know that episode in Star Wars: Episode VI-Return of the Jedi where the character Nien Nunb says something in Kikuyu. But did you know that the guy who voiced Nien throughout the episode is Kenyan? And not even Kikuyu? Nien Nunb is Lando’s first officer in the Death Star run in Jedi. The rest of his lines that sound gibberish are actually in the Haya language spoken in Tanzania. Originally a model, Oyaya’s only claim to this list is the Star Wars character she played in two Star Wars movies. She played the role of the Jedi Master Luminara Unduliin in Star Wars Episode II: Attack of the Clones. 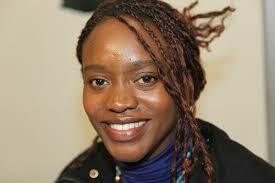 She is a Kenyan-born globetrotter who has lived in Kenya, Sweden, Canada, and Australia. 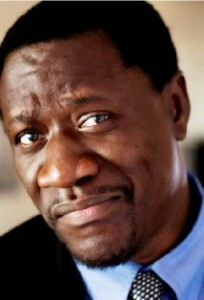 Benjamin Ochieng’ is Hollywood’s go-to actor for Kiswahili lines. After playing 50 to 60 roles as an extra, he told the Associate Director on X-Files that he spoke Swahili and was hired three minutes later for his first speaking role. He is now an actor with an impressive filmography and is fast making a name for himself as a producer and sound editor. With 20 titles to his filmography that include a voice actor in Resident Evil: The Mercenaries 3D, Ochieng has also worked in movie crews as a sound editor and a writer. He has also directed two short films: Mr. Brewers Difficult Day (2011) and MISSInformed (2013). I bet you didn’t know there is a Kenyan-born actor in The Lord of the Rings Trilogy, The Hobbit, The Chronicles of Narnia, Titanic (1997), and Alice in Wonderland. Wait, did someone say Titanic? …and all three Lord of the Rings movies? The man with such a splendid filmography is Kiran Shah. Shah was born in Kenya in 1956 but moved back to his parents native India when he was only twelve years old. A stuntman and actor, he first featured in a movie in 1977. His most recent role is as Goblin Scribe in The Hobbit: An Unexpected Journey. Which Kenyan-born actor has starred in Doctor Who, Star Wars, and Star Trek? Hint: All the Oompa-Loompas in Charlie and the Chocolate Factory are digital replications of him? In Star Trek (2009), he plays the alien Keenser. 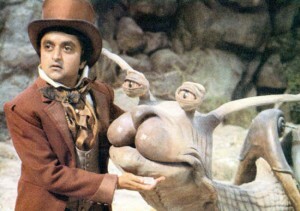 No, it’s not Kiran,its Deep Roy, also credited as Roy Deep or GorDeep Roy. Ignoring the fact that reading those names aloud sounds like making bedroom noises, Deep Roy is also of Kenyan-Indian descent. He was born Mohinder Purba in Nairobi but emigrated to Britain. 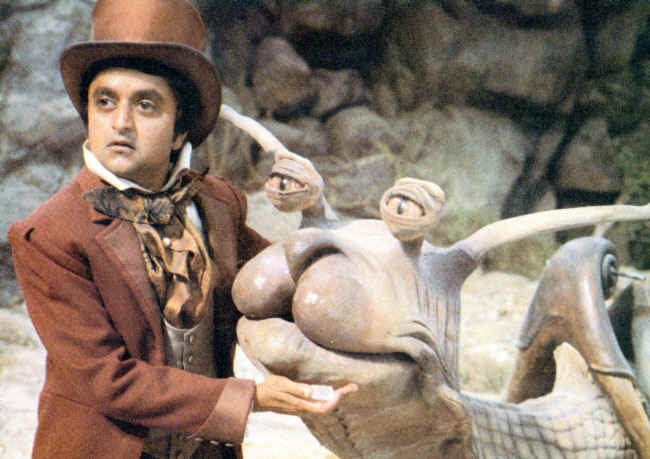 Kiran has 31 Titles in his filmography; Deep Roy (we can’t get enough of the name) has 46. So, why are these two actors often mistaken for each other? There is the obvious similarity that they were born in Kenya, at around the same time, immigrated, then launched their careers in the 1970s. But there is something more apparent. They both have dwarfism! Roy is 4 ft 4 inches and Kiran Shah is slightly shorter at 4 2 or 1.26 meters tall. Now, guess which one of the two was Elijah Woods (Bilbo Baggins) body double in the Lord of the Rings Trilogy. I know. We shouldn’t be proud of one of Kenya’s sons making it to Twilight. Not since the series made vampires look so timid and mushy (and one spent his immortality flirting with an underage highschool girl). But if you think about it, given our proven acumen on the track, we would make superb I’ll-even-give-you-a-head-start vampires. Born on March 10, 1979 in Nairobi, Gathegi has acted in X-Men First Class (2011), Crank (2006), House, Gone Baby Gone (2007), and Twilight (2008). He’s been all over, in Crank (2006), Death Sentence, The Fifth Patient, Gone Baby Gone, House, Twilight, and in The Blacklist. He took up acting because it was an easy course after he injured his knee playing basketball. 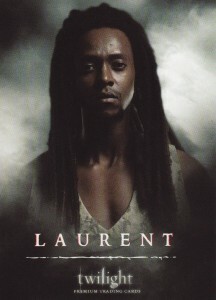 When he first auditioned for his role as Laurent, he had not even read the Twilight books understandably-and had no idea that the character was a vampire. This 6’10 giant of a man was born in Kenya in 1976 and raised in Buruburu. His claim on this list is The Air Up There(1994) where he co-starred with Kevin Bacon and Yolanda Vazquez. Maina stars as a tall basketball Winabi prince who is spotted by the main character, Jimmy Dolan, played by Kevin Bacon, as new talent for his college team. After seeing a home video of Saleh doing his signature skyhooks and reverse slum dunks, played by Charles Gitonga Maina, Dolan travels to Africa to recruit him. For the Saleh role, Maina and his friend were selected at the final auditions in LA. His natural talent got him the role and a basketball scholarship at Lynn University. He moved back to Kenya after being unable to return to the US from Greece where he had gone to try out for a pro-team. Maina also acted in SeaQuest DSV as Professor Obatu. 1931. Thats when the first Kenyan-born actors made it to Hollywood. Trader Horn (1931) is a story about the titular character, Trader Horn’s journey to an unexplored area of Africa. They find a missionary has been killed and her daughter abducted by a native tribe. Nina, the daughter, has become their queen and Horns role is to bring her back to civilization. 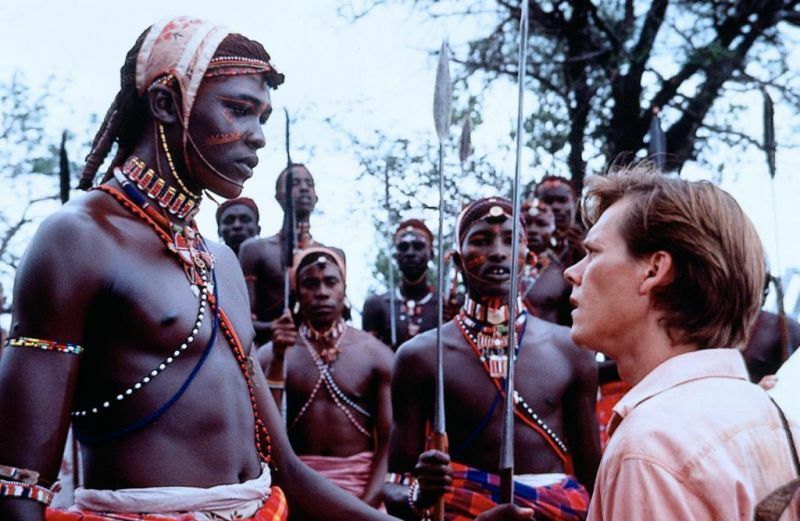 The movie was shot in Kenya and the reshoots at the MGM Studios in California. In the Kenyan set, Mutia was the unofficial casting director for the Kenyan crew. During the shooting, a crewman fell into a river and was eaten by a crocodile. A boy was killed by a charging rhino-and the scene was captured on camera and is included in the movie. Mutia and Riano got very stereotypical roles. Mutia’s role in the movie is Horn’s Gun Bearer while Riano is a Witchdoctor; Riano is not credited in the film. They moved to California for the duration of the reshoots. Legends grew around their presence in Hollywood, including one popular, but fake, anecdote on how Mutia once threatened his boss at MGM in an alleged love triangle involving a Central Avenue prostitute. Mutia supposedly protracted a venereal disease from such sexacapdes. 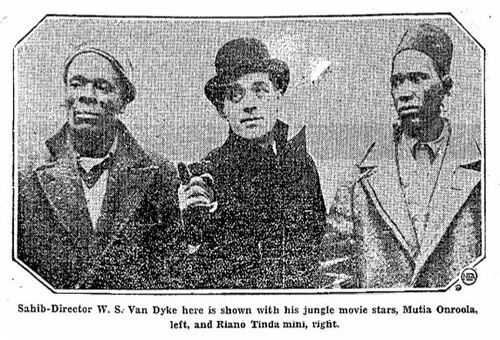 The bigotry-oozing article titles as Jungle Actors are the Unhappiest of Film Stars tell the modern reader much about the culture shock and racial stereotypes the two faced. In the article Mutia is said to have shed tears when his shoes became too tight. It goes on to say that their only savior from the culture shock was the set where they enjoyed acting with a childlike innocence. 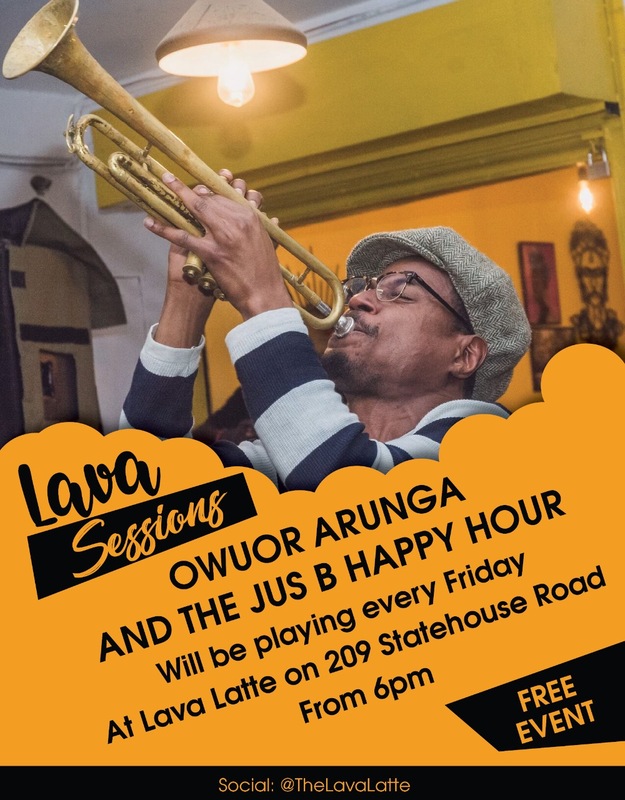 When they returned to Kenya, Mutia started a business with his money but never talked about the film again. Riano simply disappeared from the streets of Nairobi and from history.